ORGANIZATIONS collect and store existing and potential customer data in customer relationship management (CRM) software. It helps executives track the customer journey and ensures their value can be maximized by offering them the best services and support possible at the right time. In today’s world, it’s one of the most important software categories. According to Gartner, at the end of 2017, worldwide CRM software revenue overtook that of database management systems (DBMSs), making CRM the largest of all software markets. 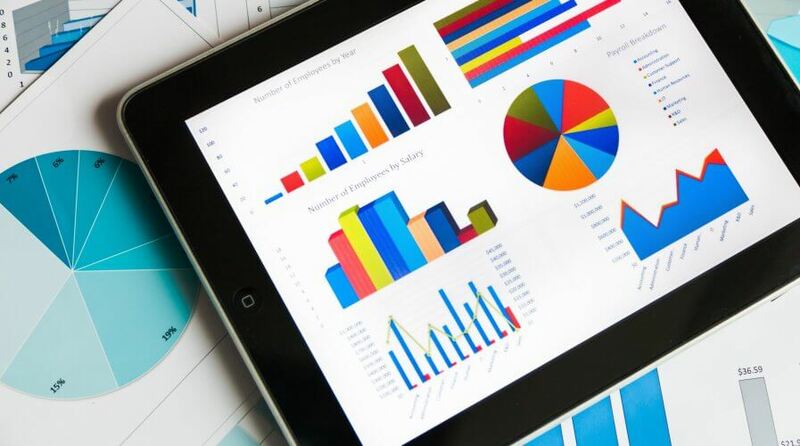 Figures released by the company suggest that worldwide CRM software revenue amounted to US$39.5 billion in 2017 overtaking DBMS revenue, which reached US$36.8 billion in the same year. “In 2018, CRM software revenue will continue to take the lead of all software markets and be the fastest growing software market with a growth rate of 16 percent,” said Julian Poulter, Research Director, Gartner. Poulter added that the strong growth rate of CRM software revenue is driven in particular by the segments of lead management, voice of the customer and field service management, each of which is achieving more than 20 percent growth. “Organizations are keen to avoid silos of information and to obtain a 360 degree view of the customer. The 360 degree view allows better application of artificial intelligence to make the users of the CRM system more effective,” said Poulter. CRM systems typically contain vast amounts of (sensitive) personal data and are kept for a considerable amount of time, making them a more likely source of noncompliance with the European Union’s General Data Protection Regulation (GDPR) than other applications. 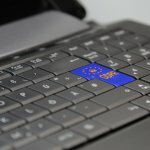 Therefore, according to Gartner, the cost of GDPR compliance is expected to increase the existing budget for information security, CRM and customer experience (CX) in the next three years. Areas for technology investment include marketing technology, data loss prevention, security information and event management, and security consulting, especially in Western Europe. 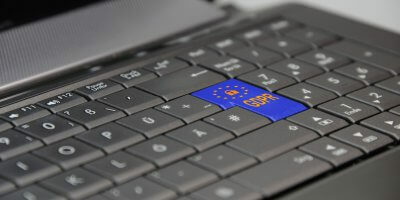 “It is critical that organizations are compliant with GDPR as soon as possible, or at the very latest by May 25, because when customers don’t trust an organization’s customer data protection, they put their own safeguards in place, like providing false data or closing accounts,” said Bart Willemsen, Research Director, Gartner.